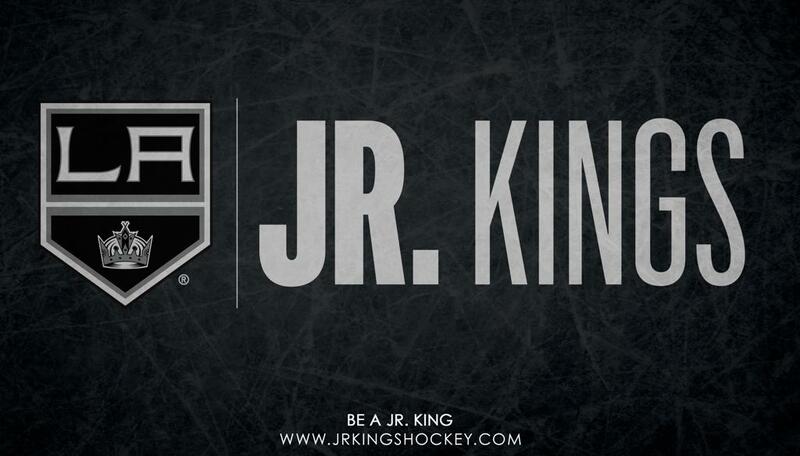 Aidan Hreschuk and Ty Murchison started playing hockey together with the Los Angeles Jr. Kings as Squirts. Now the gifted defensemen are off to play together at the prestigious U.S. National Team Development Program. Former Los Angeles Jr. King Jake Rosenbaum celebrated an NCAA Division I national championship with Minnesota Duluth on Saturday, and Josh Wilkins signed with the Nashville Predators. Hardy was born in Switzerland where his father was playing professional hockey before moving to Montreal as a child. 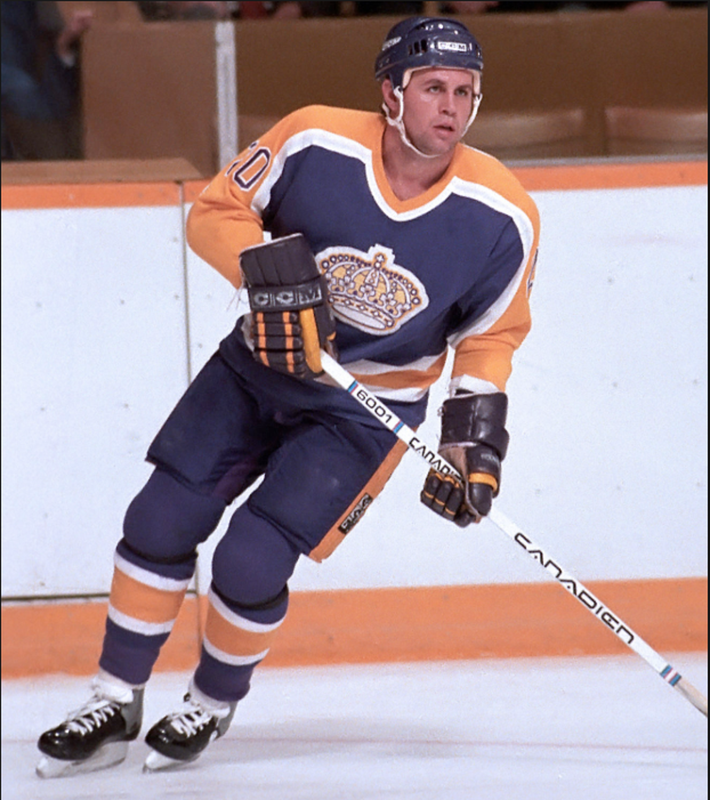 He played four seasons of junior in the Quebec Major Junior Hockey League for the Montreal Juniors and was selected 30th overall by the Los Angeles Kings in the 1979 NHL Entry Draft. 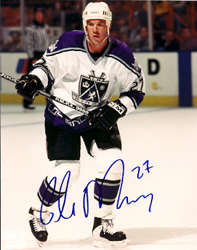 Mark Hardy is ranked 3rd in all-time scoring by an LA Kings defenseman. 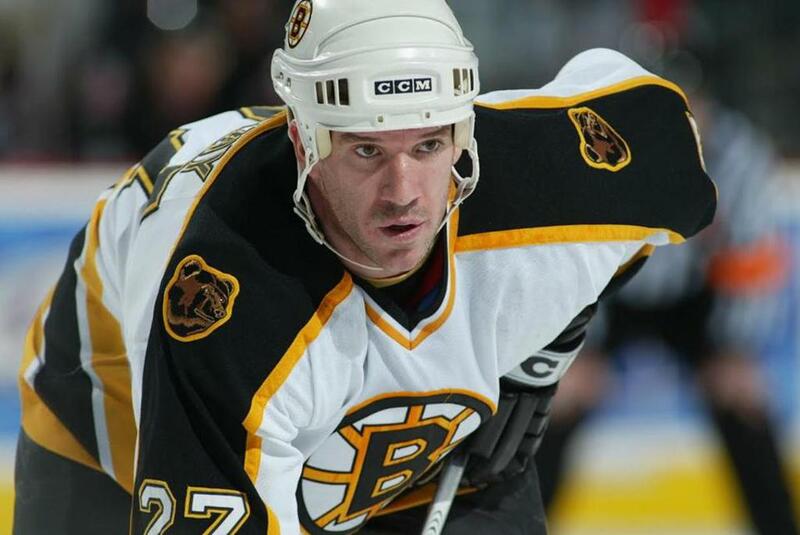 He played 915 career NHL games, scoring 62 goals and 306 assists for 368 points while adding 1293 penalty minutes. His best offensive season was the 1984–85 season when he set career highs with 14 goals and 53 points. 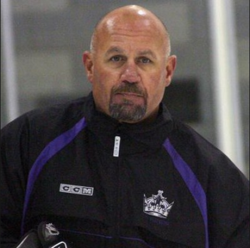 Retiring from the NHL as a King following the 1993–94 season, Hardy turned to coaching in 1995 with the Long Beach Ice Dogs of the IHL. 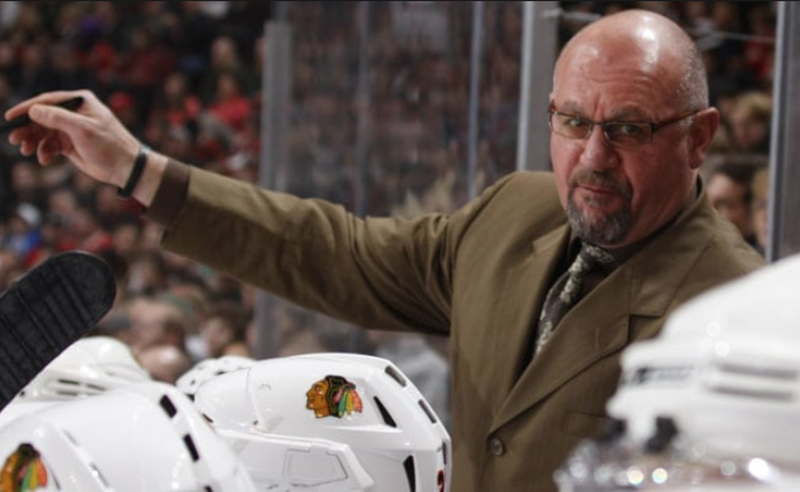 In 1999 serving as an assistant coach for the Los Angeles Kings and the Chicago Blackhawks until 2010, Ontario Reign of the ECHL in 2011, Chicago Wolves of the American Hockey League (AHL), the minor league team for the St. Louis Blues in August 2014. 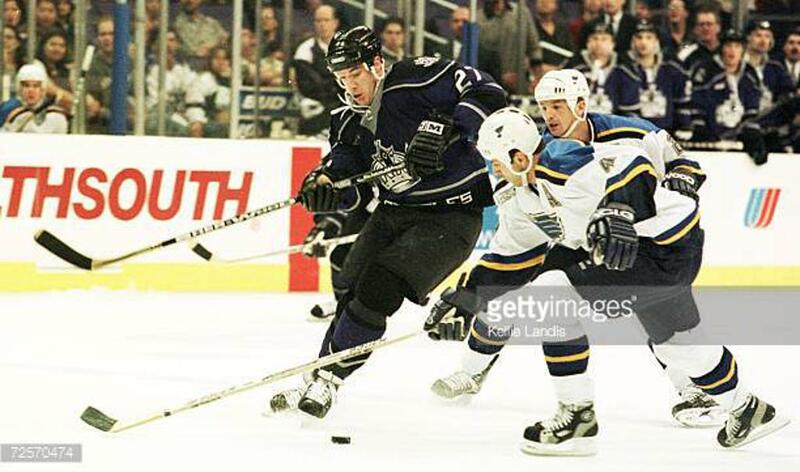 A 16-year NHL veteran, Glen Murray played over 1,000 games for the Boston Bruins, Pittsburgh Penguins and Los Angeles Kings. 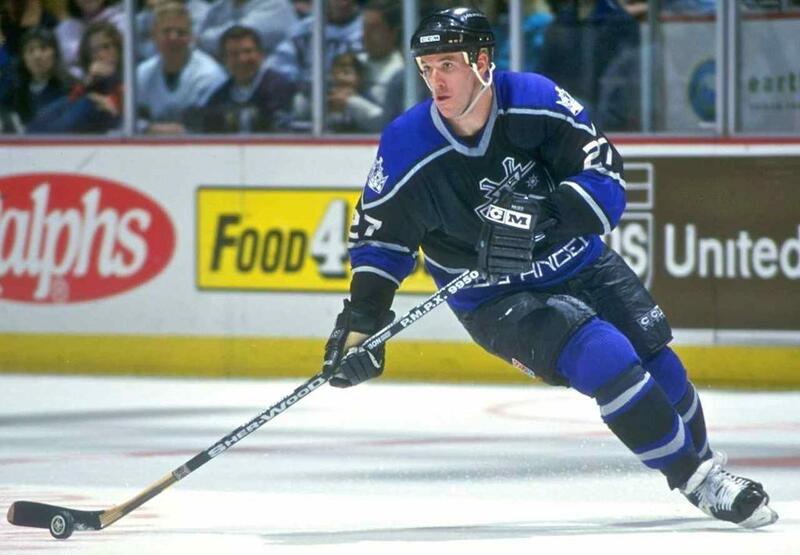 Selected by Boston in the first round of the 1991 NHL Entry Draft (18th overall), Murray, from Halifax, Nova Scotia, twice rang up 40 goals in a season and seven times scored 24 or more. Murray, who retired from the NHL in 2008, also serves as a player development consultant for the Kings. 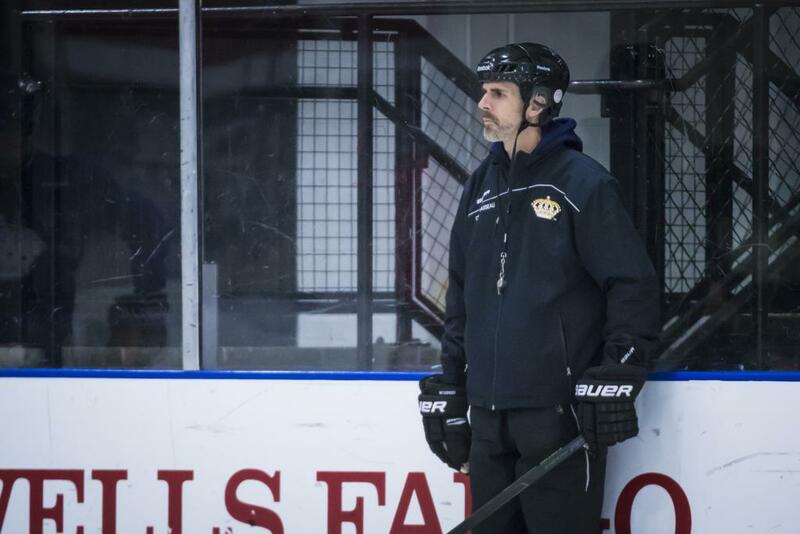 No stranger to success as a coach in Southern California, James Gasseau has guided three Jr. Kings teams to USA Hockey national championships at the Midget 16U AAA, Bantam AAA and Pee Wee AAA levels. As president and a coach with the LA Hockey Club/LA Selects program, he brought six of his teams to nationals. With over 30 years experience as a coach and skills instructor, Gasseau, from Quebec, has also guided a number of his teams to California Amateur Hockey Association and Pacific District regional championships and twice led his club to prestigious Quebec International Pee Wee Tournament titles. 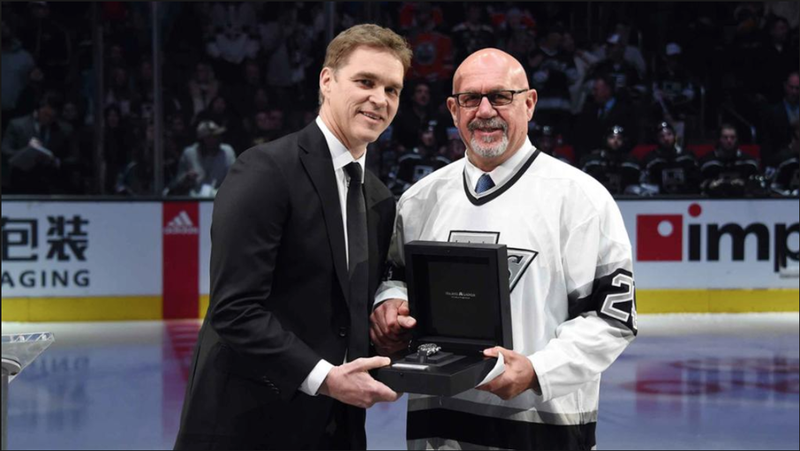 In addition, he led Team California (Chicago High School Showcase) and a 1984 birth-year Pacific District team (USA Hockey Select Festival in Ann Arbor, Mich.) to their first gold-medal championships while mentoring plenty of professional, NCAA and high-level junior players along the way. A scout for the Quebec Major Junior Hockey League’s Drummondville Voltigeurs - the team with whom he played three years of Major Junior - Gasseau also educates players regarding their junior and college hockey opportunities through his vast network of coaches and scouts after coaching two-plus decades of AAA within USA Hockey. Gasseau also played professionally for the American Hockey League’s Rochester Americans as well as Canada’s National Team.